iOS 12 has some massive improvements that help to all iOS device and functionality works better than expected in iOS 11 or later update. So, why we miss the chance to get iOS 12 beta first copy release on iPhone/iPad or iPod Touch? 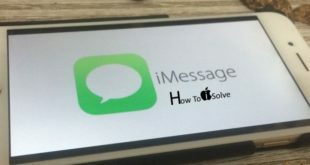 Here I try to explain how to install on iOS after iOS 12 beta download Link for Apple iPhone, iPad. Download and install iOS 12 beta profile on your iPhone and ready to get new update when releasing officially. After that over the air, you can upgrade iOS version. iOS 12 Public Beta [Click to login beta] and then Final iOS 12 Public. Step 1: Open Safari Browser on iDevice, Go to above link, Login with your Apple ID and Password or Sign up with new details. Step 2: Next, Tap on iOS Tab and Tap on Download iOS 12 Beta 1 profile. Step 3: Proceed with install profile setup, once you done go with the software update. Check for new updates are available for your iOS, Tap on Download and install. 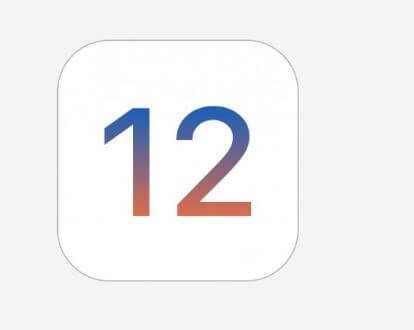 Quick Fixes that work through and troubleshoot issues on Download iOS 12 Beta 1. Remove Beta Profile (Go to the Settings > General > Scroll Down and Find Profile > Tap on Remove Profile), Restart your iOS device and Re-install Public or Beta iOS profile using the above steps. Use correct Apple ID. iPhone Says incorrect apple ID or Password. Make sure are you are not using on developer profile. We need sign up or purchase Developer account for install and test Developer iOS on iPhone, iPad and iPod Touch. Note: are you looking for iOS 12 Developer version, Click here and Enrol your device. Like this! Share this! Hope you like iOS 12 Beta and enjoying on your iPhone, iPad and iPod Touch.